It doesn’t matter how hot it gets in Florida, it’s never too hot for coffee. I didn’t start drinking coffee until after my second child was born and now I don’t usually miss a day. There is something about the smell of that pot of coffee brewing in the morning to really kickstart my morning. A few months ago I finally ditched my K-cups and fell in love with my french press. If you aren’t using a french press yet, you may enjoy this quick tutorial on how to get started (French Press 101). All it takes is some boiling water and coffee. Here in Florida though, we add a little bit of orange zest in the springtime to add a little sunshine to your coffee. If you’re using a french press, add coffee grounds and orange zest directly to your press. Add boiling water, cover, and sit for 4 minutes. Gently press the grounds and orange zest to the bottom and pour! You can add your milk, creamer, and sweetener to taste. 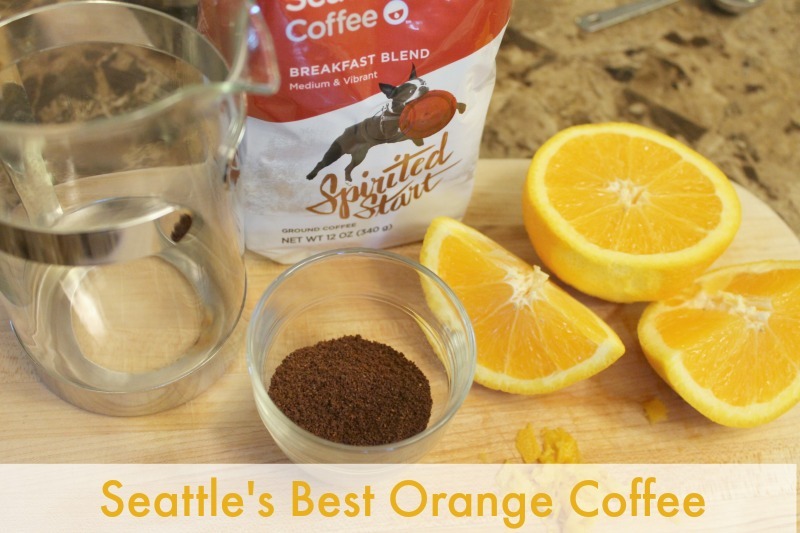 To see the full directions to this recipe: Seattle’s Best Orange Coffee. 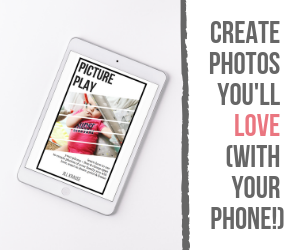 ….so I just got back from a four day trip to Phoenix, AZ for the Mom 2.0 Summit (a social media conference) and my body is having a hard time adjusting to the time change. It was a great break, but I wouldn’t call it a restful trip. Two days were spent flying across the US and the other two days were spent mingling with brands and other bloggers. There was a lot of coffee drank to keep me awake for the long days and fun nights. I have some fun stuff to share with you over the next few months, I hope you’ll stick around for a while. The hubs is still away for training and I survived my first week with him gone. It did help that 4 of those days were spent with friends in Arizona. This week will be the first full week with the kids and I alone at home. We’re juggling our regular routine of school, dentist appointments, orthodontist appointments (the oldest is getting braces at the end of the month), work, Girl Scouts, grocery shopping, and fun. It was really hard to have a short layover in Atlanta and not miss my flight on purpose to see the hubby though. We’re hoping that he may get to come home this weekend for a day. Otherwise, it looks like Mother’s Day will truly be…my day to be a mom! I have 30 more minutes to stay up for work and then it’s off to bed for the night. I think tomorrow may be a two cup of coffee morning for me. How’s your week going? Anything big planned your way? How do you like your coffee? 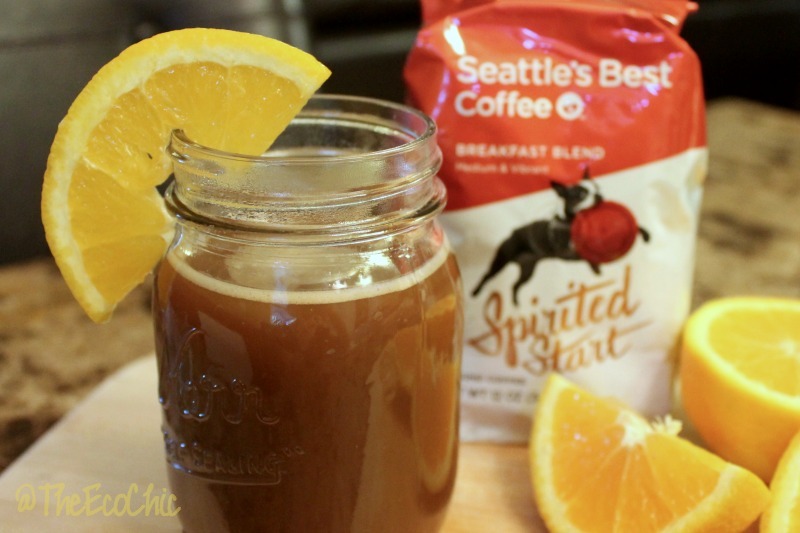 Disclosure: Seattle’s Best sent the ingredients used in order to share this recipe with you. Yum! I never thought to put orange zest in my coffee! Excited to try!